We are thrilled today to introduce the Nomad Navigators! 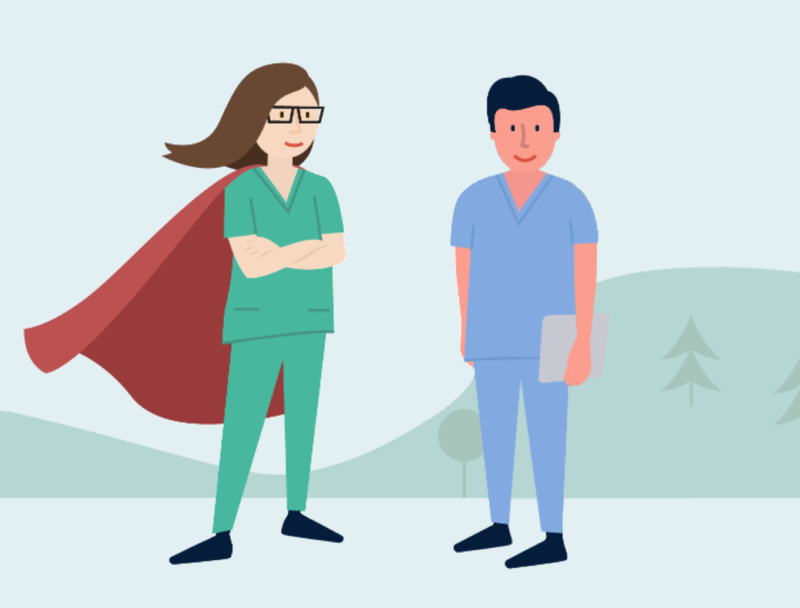 The Nomad Navigators are a newly formed superteam within Nomad Health that is here to provide concierge-level support to all doctors, nurses, and medical employers. The Navigators are here to support all healthcare professionals in navigating their careers in healthcare, or finding great clinical talent. The team is also here to help those who are new to Nomad and are interested in learning more about how our recruiter-free healthcare jobs marketplace works. 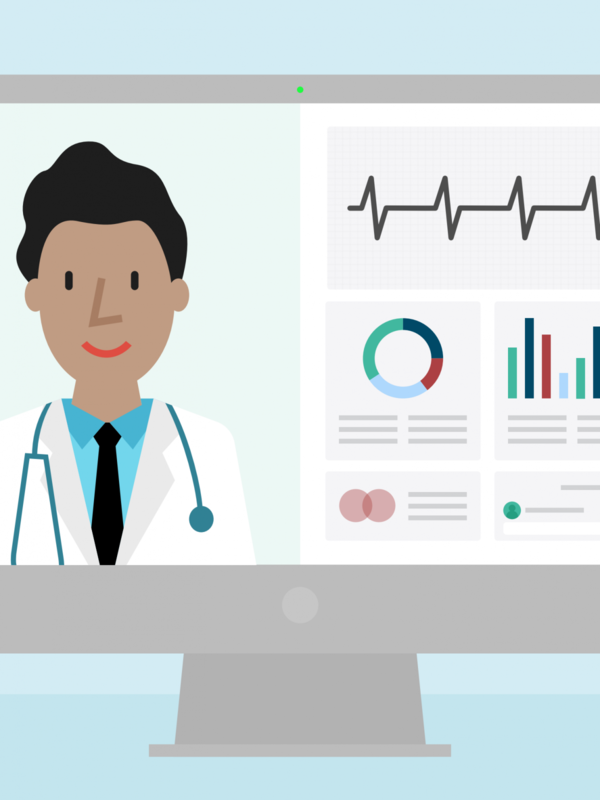 The Navigators will help guide you throughout your clinical job search, triage any problems you encounter, and make sure your journey to finding the perfect job (or the perfect hire) is smooth. We are here to help you not only find your next clinical job, but also, plan your future. Since we are all extensively trained in the clinical search process and we talk to doctors and nurses like you everyday, we are happy to share our informed recommendations. Whether you’re an experienced “Locum Pro” seeking help perfecting your resume, or a resident searching for your first job, we are here to guide you. Are you a nurse interested in traveling for the first time? We’re here to answer all your questions and suggest jobs that would be a great match for your preferences. No question is too big or small. As you’re getting started, ask us about how to search for jobs on Nomad, complete your profile, or set up the perfect Job Alert. See a job you’re on the fence about? Let us know and we can offer candid advice on the pros and cons. Not every job is “perfect” for all clinicians. We want you to have a smooth experience on the Nomad website that extends into your life in a new job. Let us know how we can improve your experience. No doctor, nurse, or employer has the same ideal path in mind, and we believe you should not receive the same support. 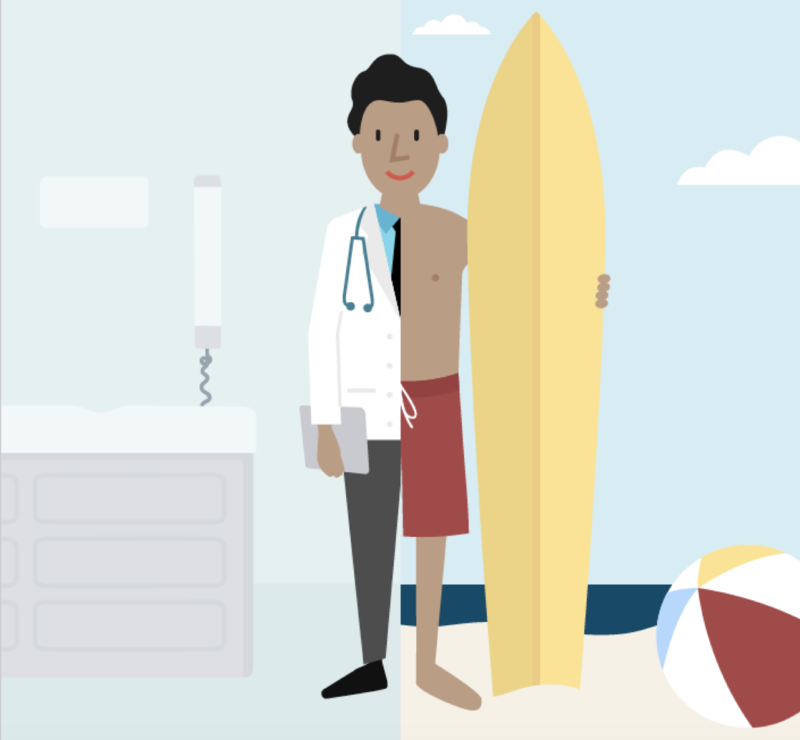 Can you think of a medical employer you’d love to work for that isn’t already on Nomad? Tell us! We are happy to work our magic. Want to uproot and move across the country? We will pay for your new license once you score a job on Nomad. We are here to listen to any and all requests. The Nomad Navigators are excited to hear from you! Need help with your job search, or have a few questions about how to use Nomad? The Nomad Navigators are ready to chat with you! Shoot us a message through the blue chat bubble on the website. Interested in texting? Email us and we’ll get you set up. Never lose another opportunity in your email inbox! We’re very excited to take your clinical job search experience to the next level. Our Nomad Navigators are looking forward to helping you and we hope to connect with you soon! 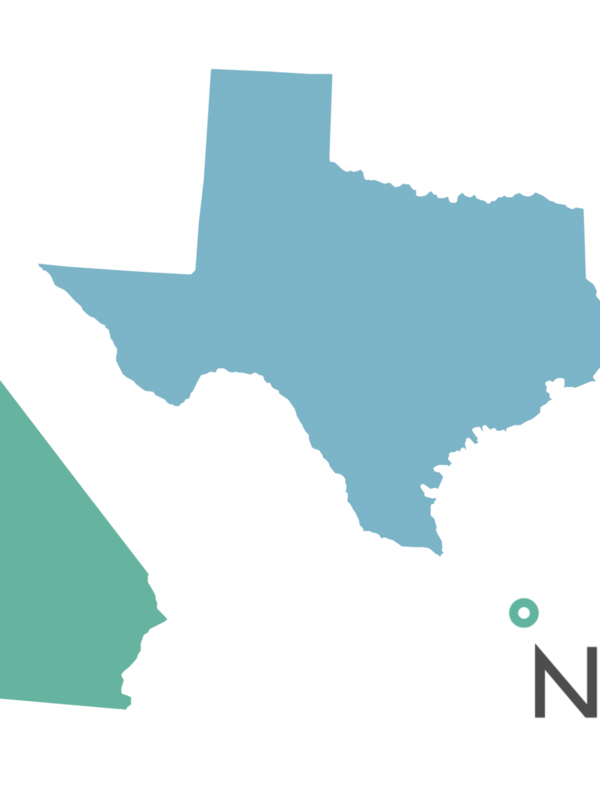 Westward Bound: Hello, California and Texas!